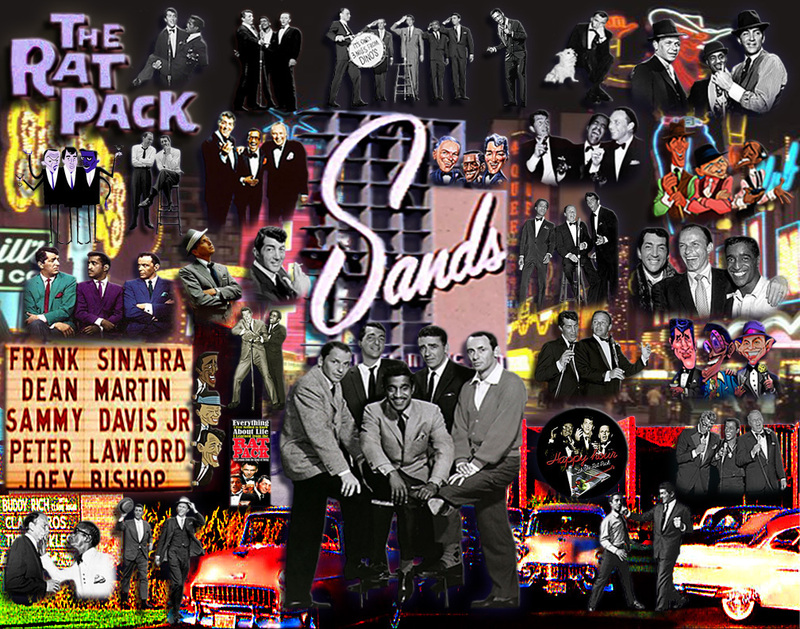 The rat Pack. . HD Wallpaper and background images in the Dean Martin club tagged: dean martin martin dean funny tv show frank sinatra collages.